Come see Waechter Architecture's Slender House during the 2018 AIA Homes Tour. 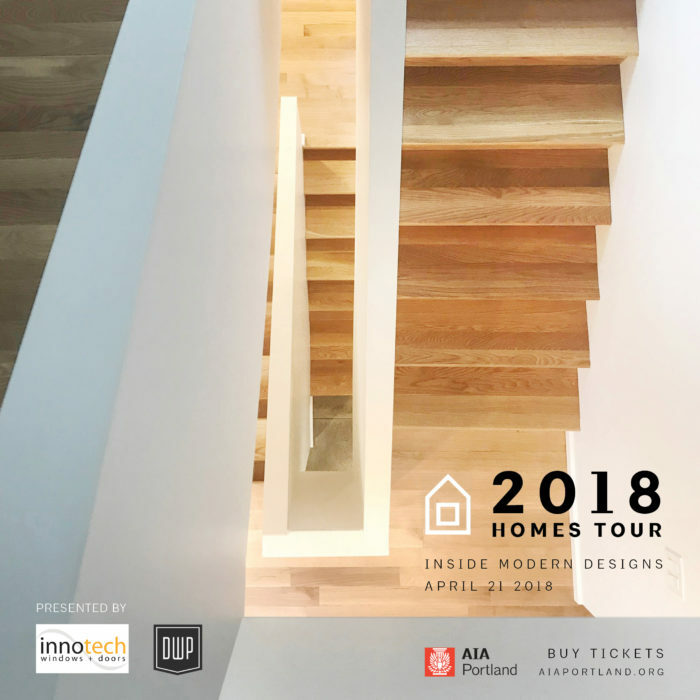 The AIA Portland Homes Tour features new and remodeled residences representing a wide variety of architectural styles, neighborhoods, and locations. This self-guided tour provides an excellent opportunity to see how great design impacts our quality of life through creativity, sustainability, and craft.